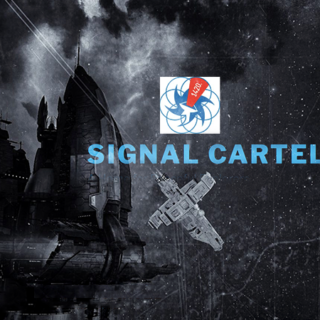 Signal Cartel was founded in January 2015 and is a neutral, peaceful exploration corp with a public service mindset and a culture driven by a very specific Credo. G8keeper and Johnny Splunk created EvE-Scout to provide public access points to Thera and later formed Signal Cartel for scanning for Thera wormholes. Mynxee was asked to be the CEO. The group was expected to be 25 members but has grown to over 600. Here is a brief with more details.